Showing results by author "Adventures of Nero Wolfe"
This episode of the Adventures of Nero Wolfe first aired on December 22, 1950. This episode of the Adventures of Nero Wolfe first aired on November 3, 1950. This episode of the Adventures of Nero Wolfe first aired on December 1, 1950. This episode of the Adventures of Nero Wolfe first aired on April 20, 1951. This episode of the Adventures of Nero Wolfe first aired on March 23, 1951. This episode of the Adventures of Nero Wolfe first aired on February 23, 1951. This episode of the Adventures of Nero Wolfe first aired on January 26, 1951. This episode of the Adventures of Nero Wolfe first aired on March 30, 1951. This episode of the Adventures of Nero Wolfe first aired on January 19, 1951. This episode of the Adventures of Nero Wolfe first aired on October 20, 1950. 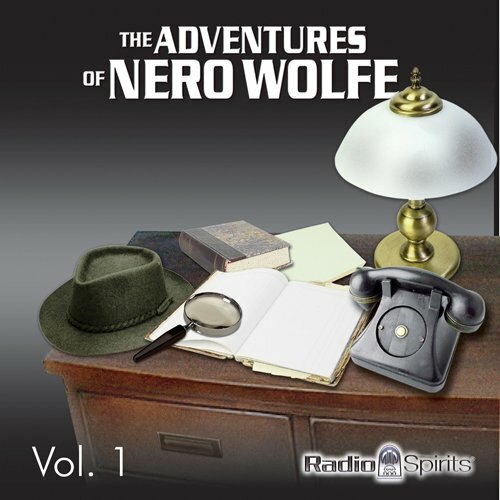 This episode of the Adventures of Nero Wolfe first aired on December 15, 1946. THE ONLY EPISODE KNOWN TO EXIST! This episode of the Adventures of Nero Wolfe first aired on March 9, 1951. This episode of the Adventures of Nero Wolfe first aired on January 12, 1951. 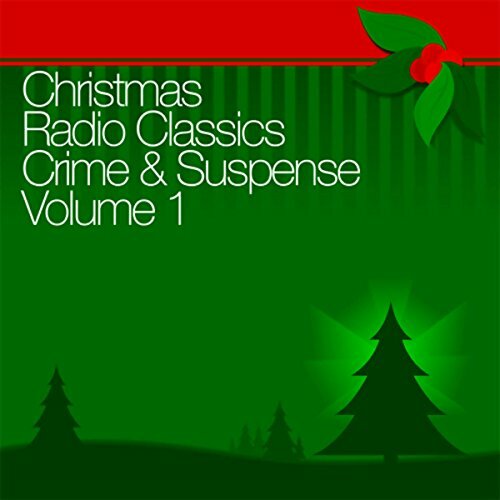 Crime and suspense for the holidays! This collection contains five classic radio programs from the '40s and '50s. This episode of the Adventures of Nero Wolfe first aired on February 16, 1951.